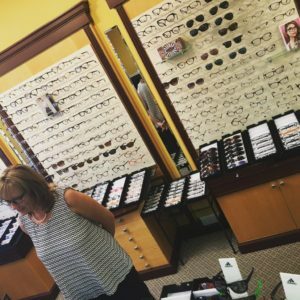 Elite Eye Care offers comprehensive eye care services and in-demand lenses and frames to Arden and the surrounding communities. Click or call to connect, and access the quality of vision care you deserve. Looking for the best deal in Asheville? You don’t need a Groupon for this deal – but you DO need to hurry in! 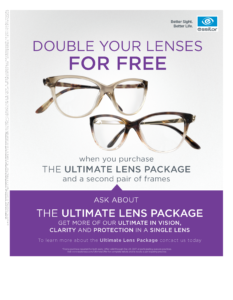 The Ultimate Lens Package IS GOING AWAY AS OF FEBRUARY 1! If you would like the best technology in lenses available at the best pricing (BOGO! ), now is your chance! 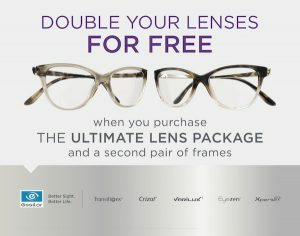 Visit our office today and let our stylists find the perfect frame shape for your face & fit you in the the newest lens technology – the Varilux X and/or the Eyezen lens. Want to see what others in Asheville think about Elite Eye Care? Check out our reviews! Thank you for visiting us! We are a private optometry practice in the Arden / Fletcher area of Asheville, NC. If you have blurry vision, we can help! Our eye doctor specializes in eye health for all ages. 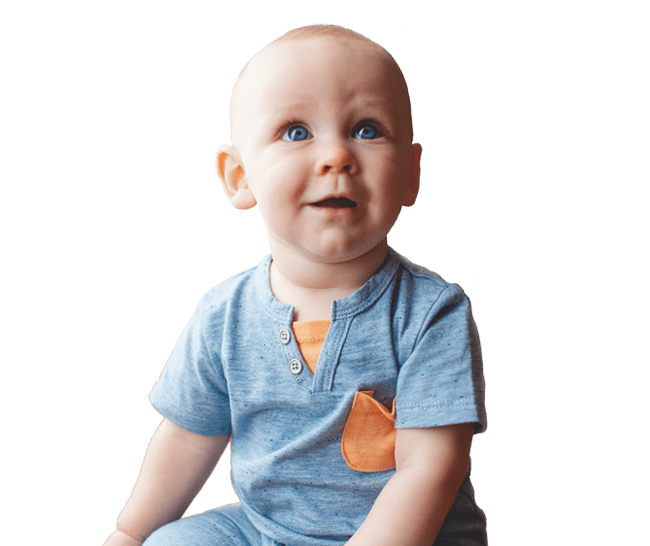 Whether it’s children’s vision problems, diagnosing and treating glaucoma , macular degeneration, diabetic eye disease, or fitting glasses and contacts – we can meet your family’s vision needs! Your sight is our priority. Schedule your eye exam with our optometrist today by clicking on the link above! 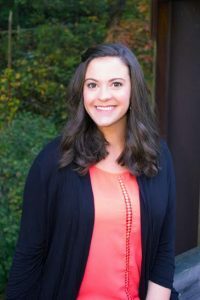 In keeping with our core values, and to better serve our patients, we have decided to merge Dr. Haley Perry’s practice that was formerly Visual Eyes Optometric, located in East Asheville’s Fairview area, to her current practice Elite Eye Care location in Arden, North Carolina. This will allow us to provide more hours, better technology, and more staff, all of which will help us continue to promote the most caring presence to our patients. To schedule an appointment with Dr. Haley Perry please call 828-687-7500. We hope to see you soon! is closed everyday from 1-2pm for lunch. office is open for dispensing and purchasing.